Though international conferencing service is pay as you go, it’s a fully featured global conferencing solution. Traveling to Chile for a few weeks, months, or a long-term assignment but need to stay in touch with others around the world during your stay? 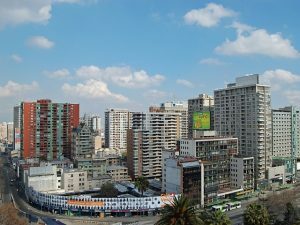 Perhaps you’re sending employees to work in Chile or require collaborating with associates about projects, vendors or company meetings with Chile and participants in other countries. Either way, our international conference calling service is a contract-free solution to global group calling. Here’s what you need to know about hosting and participating in international conference calls from Chile. Exceptional audio quality and reliability — All of our international conference calls are carried over fiber optic PSTN telecommunications networks (plain old phone service) and not VoIP which tends to be riddled with phone quality issues. Competitive rates — International conference calls from Chile are surprisingly affordable. For example, the cost for callers from Canada and USA is less than 3 cents per minute and it’s just 11 cents per minute for callers in Santiago, Chile using a local access number. We have some of the most competitive international rates you’ll find in both our Expanded and Legacy plans. We also offer international toll free access numbers for most countries as well as moderator dial-out options. If you’re staying at a home or hotel in Chile, international conference calls are simple to make or join. Simply dial the Santiago access number and enter the PIN. 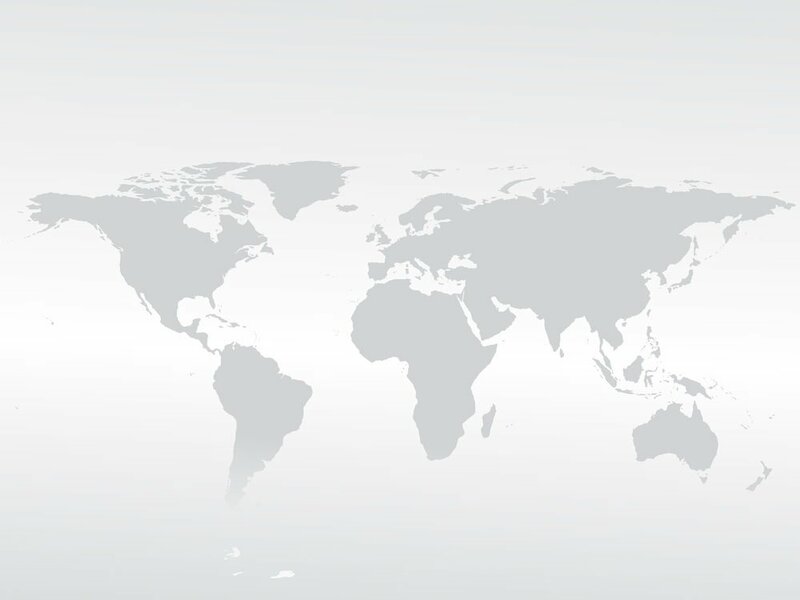 However, did you know that you can use your global conferencing plan from anywhere in the world? Let’s say you leave Chile and spend a few weeks in Portugal. Instead of dialing the Santiago access number, you’d use an access number specific to Portugal. The same is true if you travel to Denmark, France, Ghana, Hong Kong, USA, Argentina, or Japan. We provide toll free international conference calling access numbers for dozens of countries around the globe. You can also host or participate in a global conference call from any type of phone. This includes VoIP phones, Skype phones, landlines, mobile phones, smartphones, and satellite phones. Likewise, other participants can do the same. Whether in Chile, USA, Europe, Asia, or anywhere around the globe, international conference calling is a fantastic way to stay in touch with a group. It doesn’t have to cost a lot of money either. Our pay-as-you-go plans have low per minute rates and no recurring charges. There’s no activation fee, no recurring fees, no monthly fees, and no contracts. Simply pay for the minutes you use, when you use them.